Whether it's your home or business that's been devastated with natural disasters, such as flooding or a tornado, or a local disaster such as a kitchen or home fire, or perhaps some frozen pipes - getting back up on your feet can be a challenge. But that is precisely why we at Best Cleaning and Disaster Restoration Services are so dedicated to the work that we do. 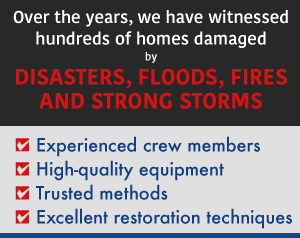 In our years of participating in restoration, we have seen it all and we can come up with the perfect plan of action when it comes to acute residential and commercial disaster cleanup. We are here to provide peace of mind and comfort during your time of need, because we believe that nobody should go through a disaster alone. We're ready to respond to your call anytime, anywhere. When we arrive at the scene, we'll thoroughly scan the area to assess and determine the full extent of the damage that has ransacked your home or business. Then, we'll inform you of what you can expect, and what we can save. Afterwards, the cleanup and sanitation process can begin, and you can be sure that we will handle your personal property with the utmost respect that it deserves. It's important to have people you can lean on right after a disaster strikes, and you can be sure that we at Best Cleaning and Disaster Restoration Services can respond immediately, and we'll deliver all the equipment you need when you need it. This is the way we choose to do business, so that we can prevent delays and keep your wallet safe from additional costs. 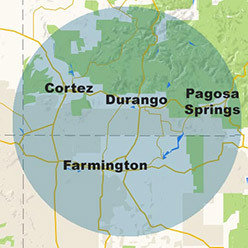 If you live in the Four Corners Region (including Cortez, Durango, Farmington and Pagosa Springs) or the surrounding area, don't hesitate to call 970-235-9151, where you will have our full attention. 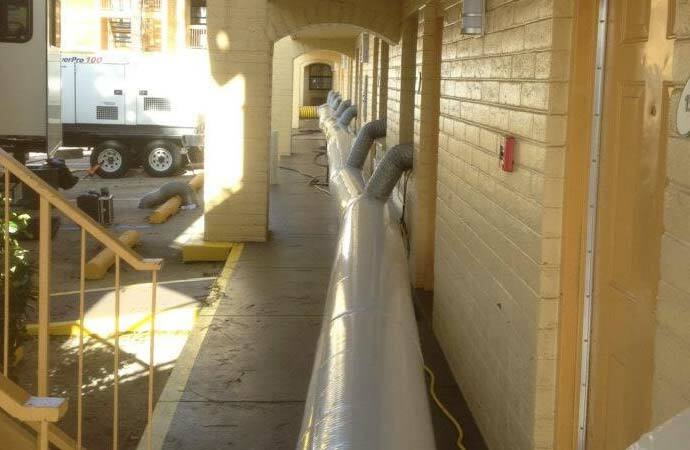 Aside from natural disaster restoration, we also help out with mold remediation, storm damage, fire damage restoration, water damage restoration, biohazard cleanup and many more. If you have any more questions, don't hesitate to view our contact page.